This probably won’t come as a surprise to most of you, but some will be sorely disappointed — Apple is killing off its $999 entry-level white MacBook. Why? Look no further than the MacBook Air. The company’s success with the 11 and 13-inch Air models has been nothing short of fantastic. What’s more is that the bottom end of the Air line, an 11-inch model with a 1.6 gHz Intel Core i5 processor. $200 more will step you up to the same configuration, but with a 13-inch screen. 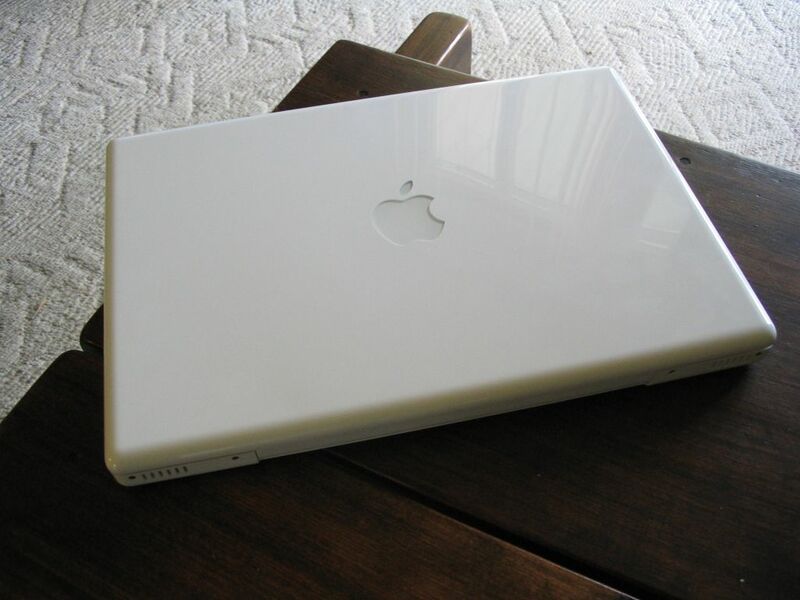 The white MacBook is, according to Macworld, one of the oldest models in Apple’s arsenal. Dating back to 2006, it has remained relatively unchanged for the past 5 years, but it was the testing ground for items such as the square keys which we now see across the apple line. Never fear, though. Apple already has its next MacBook Air models on the way. According to sources, the new models should be shipping at any moment, especially now that we have OS X Lion ready for installation.